The Hydra-Matic, GM’s first fully automatic transmission, was a great success, inspiring a host of rivals — including some within General Motors itself. 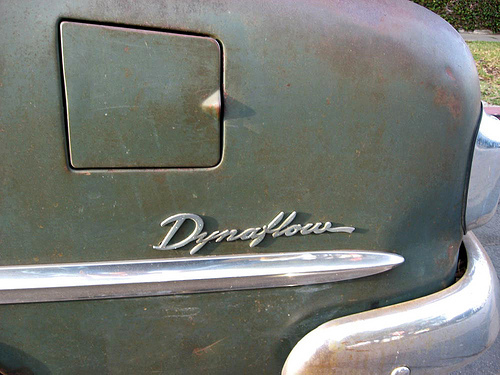 In this installment of Ate Up With Motor, we look at the origins of Dynaflow and Powerglide, the ambitious but ill-fated Turboglide and Flight Pitch Dynaflow (a.k.a. Triple Turbine), the later Controlled Coupling Hydra-Matic and Roto Hydra-Matic, and more. AUTHOR’S NOTE: This article, originally written in 2010, has been extensively revised and expanded for 2016. 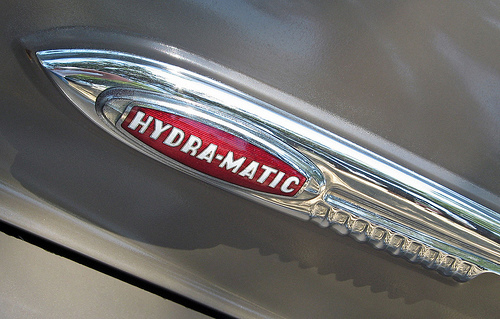 GM’s original Hydra-Matic transmission was one of the most important innovations in the history of the automobile. It wasn’t the first automatic transmission, but it was the first one that really worked and its resounding commercial success paved the for every subsequent auto-shifter. This week, we take a look at the origins of the Hydra-Matic and its originator, Earl Thompson, who also developed the first Synchro-Mesh gearbox back in the 1920s.